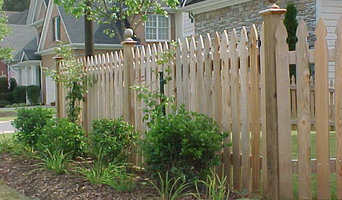 Great Lakes Pet Fencing, Inc. 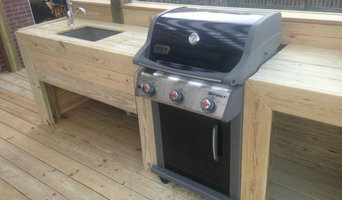 Installation and repair of DogWatch Hidden Fencing, Chainlink, Wood, Vinyl and more. 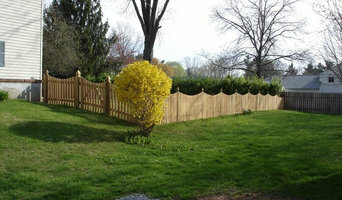 Complete fencing contractor, residential and commercial installations as well as retail. 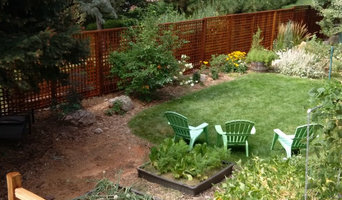 Owners, John and Cynthia Wagner have over 50 years of experience in the fence industry. Family-owned and operated for over 35 years. 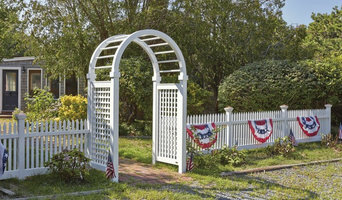 Tom Fence has been a trusted partner in thousands of installations and projects, Integrity, trust and fine craftsmanship are the cornerstones of our business. Contact us today to experience the difference that we can bring to your next project.